Here is another of Greg's famous barbecue recipes. These ribs are delicious. 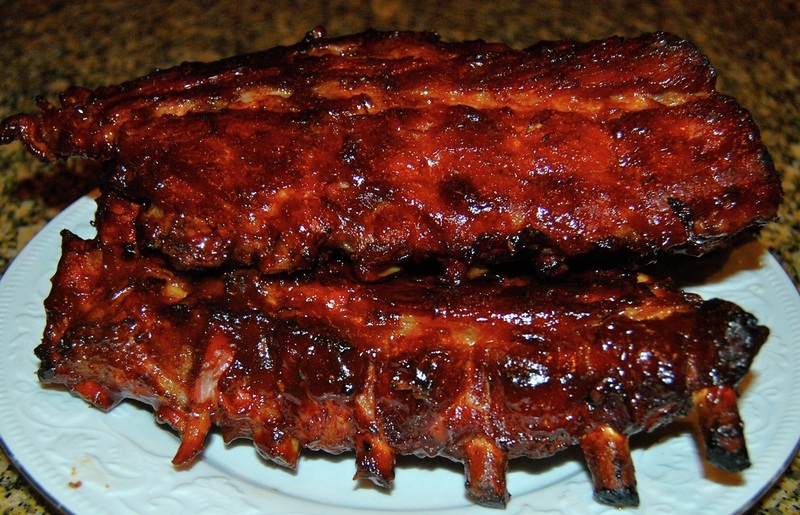 They will definitely be your new favorite go to recipe for barbecue ribs. Use your favorite barbecue sauce or use Becky's BBQ Sauce and make sure you serve extra napkins. Grill indirect with cover over medium heat 30-40 minutes add hickory chips until done.